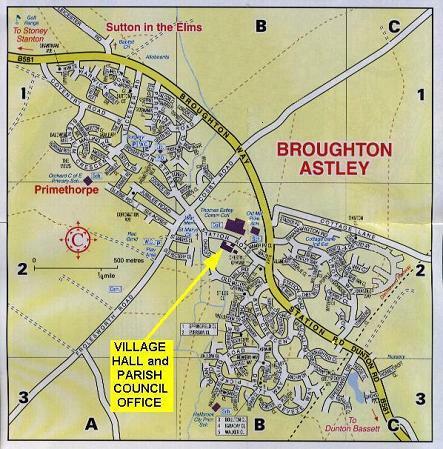 The Parish Council Office is next to the Village Hall. The Office is open on Monday, Tuesday, Thursday and Friday between 9 am and 1 pm. The Office is closed to the public on Wednesdays, at weekends and on public holidays.